Welcome to Living Green Cameroon (L.G.C). Living Green Cameroon provides the basic tools and platform to enable youth unlock their potentials. 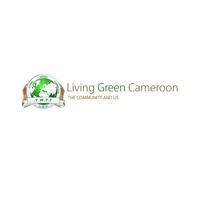 Living Green Cameroon is a youth based non-profit organization. Our mission is to bring awareness on socio-cultural and economic ills affecting our grassroots communities today. 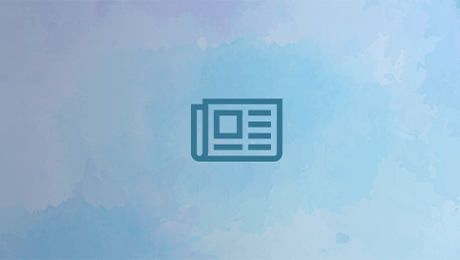 Our objective is to train and educate vulnerable youth to become active forces against community based problems with a vision to make the world a better place.